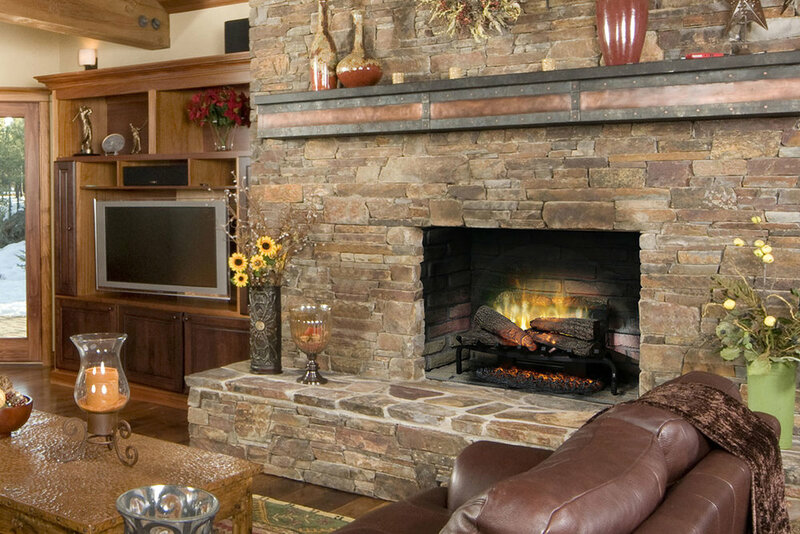 A cleaner alternative to an open wood fireplace. 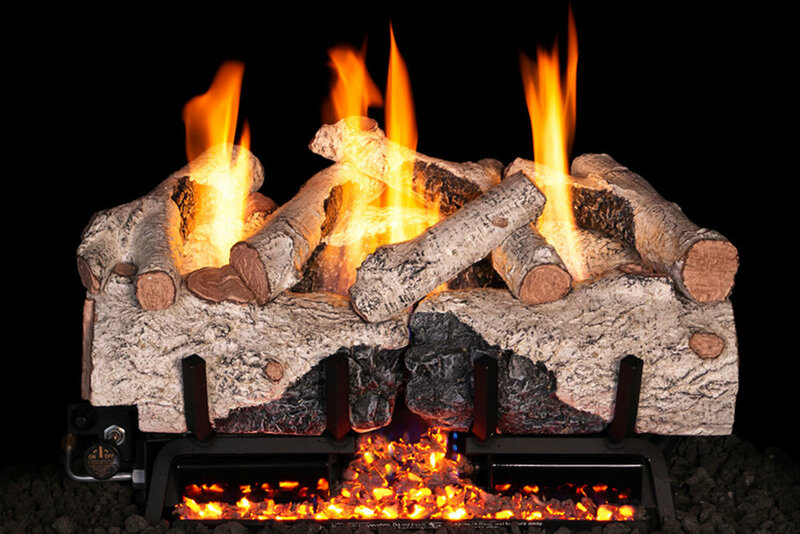 They offer the ambiance of a wood fire without all the prep work and cleanup. 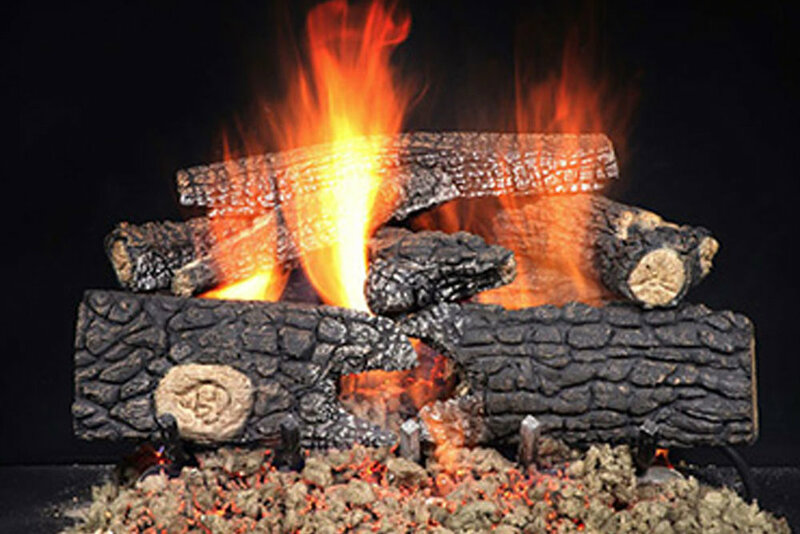 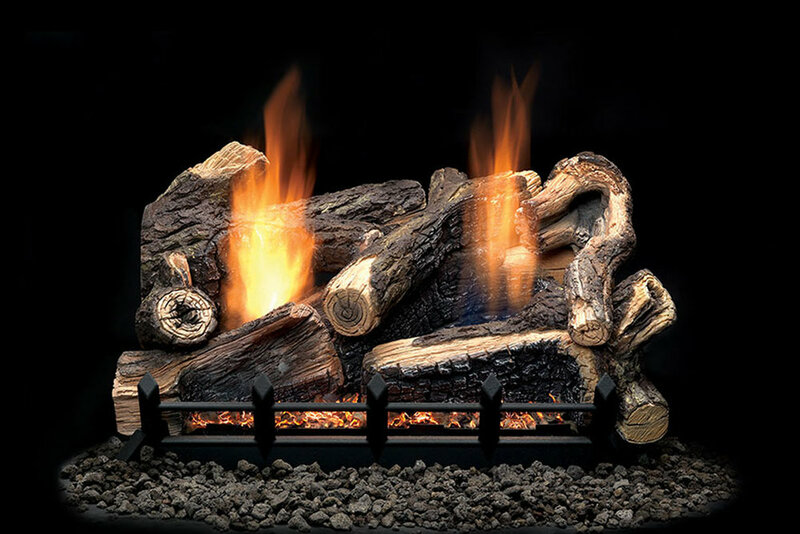 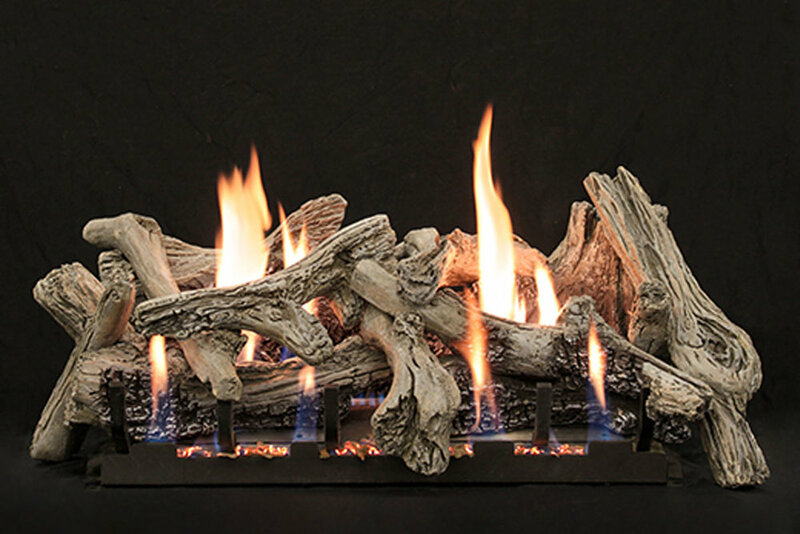 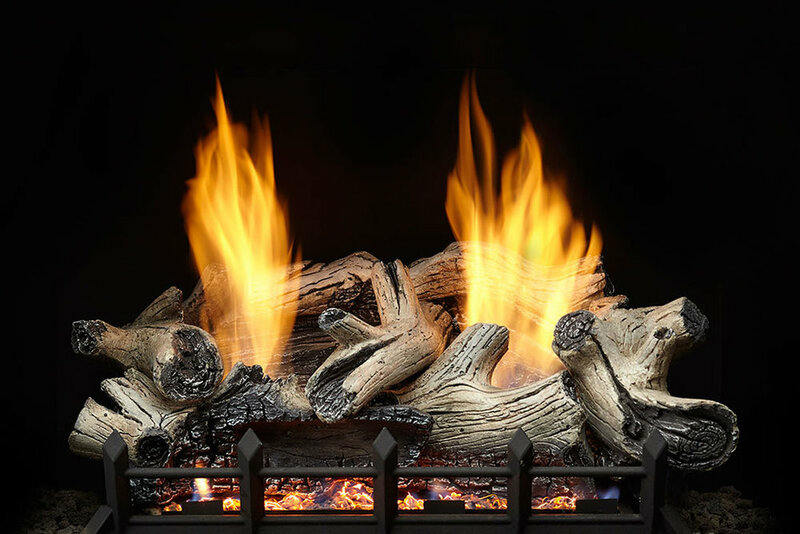 Log sets come in a variety of different styles to meet the needs of both the traditional and modern fireplace needs.